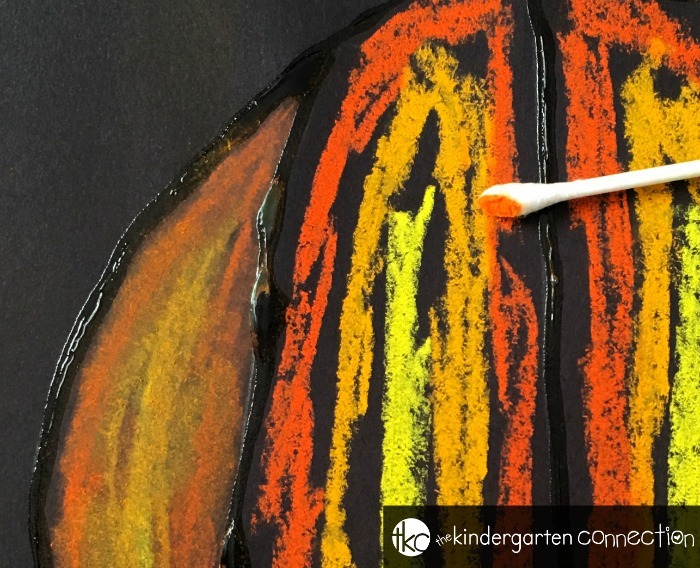 This pumpkin art project is perfect for young students to try during the fall months! It’s is a fun way to introduce kids to chalk pastels, blending colors, and shading. They will even get to practice using glue to make unique works of art. 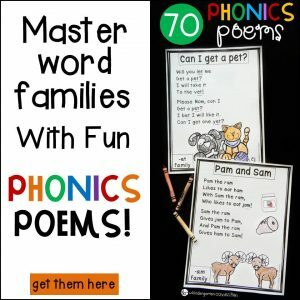 Students will get lots of fine-motor skill practice with this project. You may even want to include a “still life” pumpkin display in your classroom for students to observe! 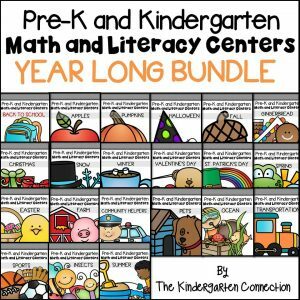 *Pair this with our Pumpkin Centers for more fun this fall! 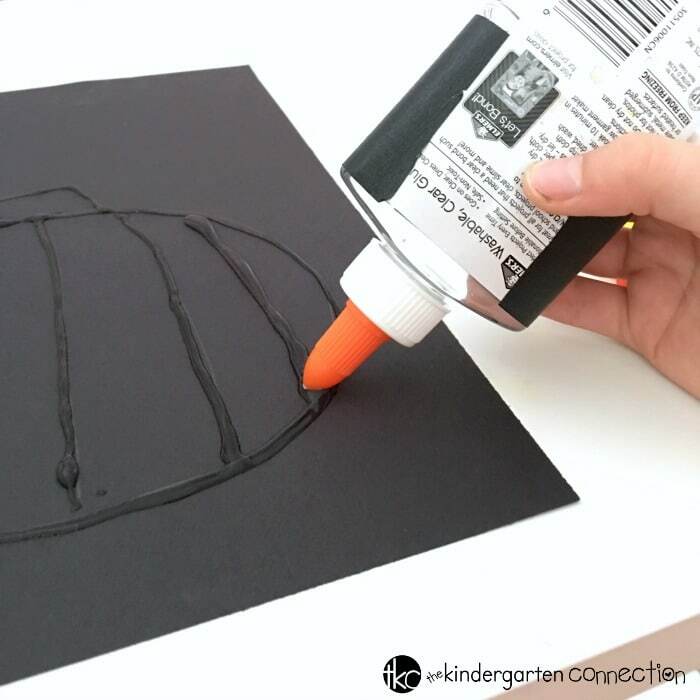 Invite students to use the pencil to draw an outline of a pumpkin onto the black construction paper. They may also want to add a horizon line. Next, use clear glue to trace the pencil lines. Instruct the students to only open the glue a small amount so they have a bit more control with the glue. Younger students may need a bit of help with this step. Allow the glue to dry completely before continuing on to the next step. 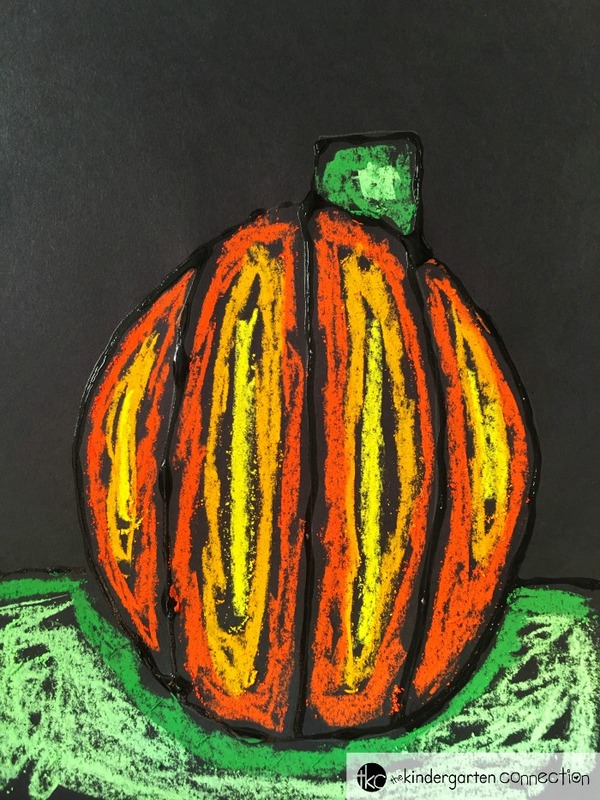 Once the glue has dried completely, invite students to use chalk pastel to add color to their pumpkin portraits. 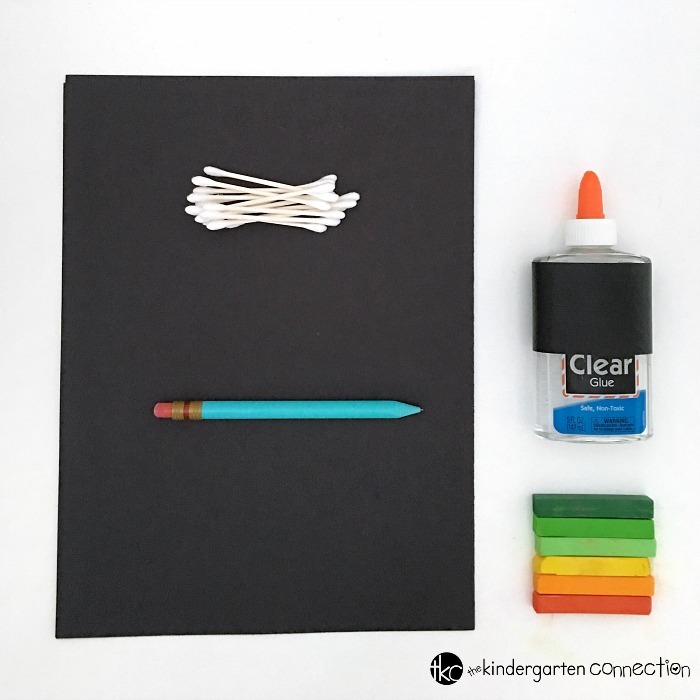 The glue outline will make it easier for students to color within the lines. This is also a great time to introduce the concept of shading. For example, students may want to use dark colors close to the outlines and lighter colors toward the center. 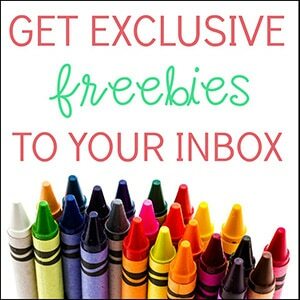 Invite students to use a cotton swab to gently blend the colors. Note: To prevent smudging, once the students are done blending, (adult) spray with a light coat of hair spray or clear fixative. Allow to dry completely. 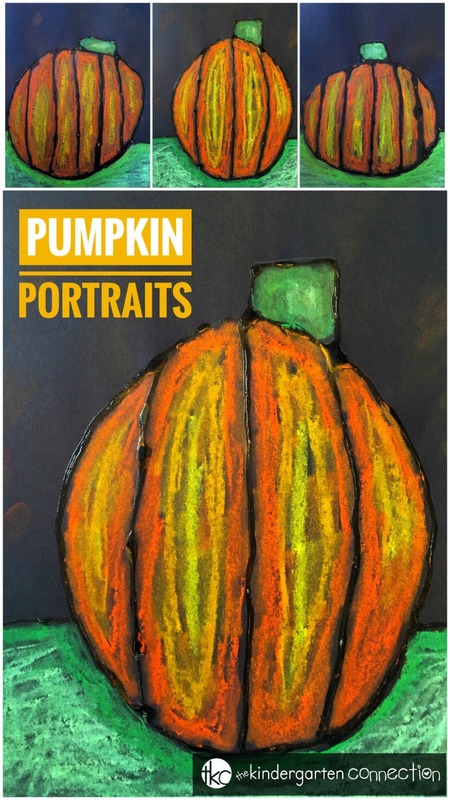 Display your pumpkin art project proudly in your home or classroom! 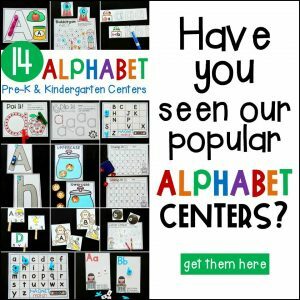 Optional – create a pumpkin patch bulletin board display. Looking for more pumpkin ideas? Hop over and check out these 30+ Pumpkin Activities!